This is the moment that all the planning is about – the moment you and your partner are married and we’ll be there to capture every beautiful second. Because there are two of us, we can usually photograph your wedding ceremony from both the front and the back of the ceremony. We can take close up photos whilst at the same time, taking pictures of the wider angle from the rear of the ceremony so all your guests are included as well as the beautiful venue you’ve chosen. 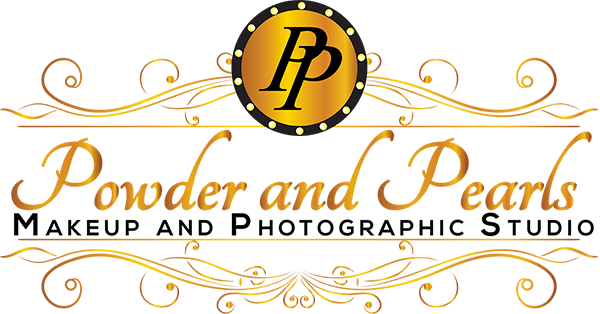 We’ll capture all the beautiful moments of your wedding ceremony – being “given away”, the exchange of the rings, your vows and the romantic moment you kiss as well as everything in-between. Talking of being “given away”, whilst the father of the bride would traditionally walk his daughter down the isle, we’ve seen the bride given away by just about every relative – mums, grandparents, children, siblings and friends too. It’s your day and you get to choose! We are always bound to obey the rules of the registrar and deputy superintendent/vicar that oversee and conduct your ceremony. If you want us to stand in a particular place or take a very particular type of picture then you should check that your registrar is happy with that prior to the ceremony. That said, we always catch up with them on the day of the ceremony and discuss any specific requirements you may have. One consistent rule however is that we don’t use flash during the ceremony – which is fine by us, you don’t want it to feel like there are paparazzi in the room with you! There’s plenty of wonderful events to capture through the wedding ceremony. Regardless of whether your ceremony venue is a church, hotel, stately home, if it’s outside, inside or on a mountain top, we’ll always find a great spot to stand so we’re not too intrusive (we never went to disturb proceedings) but can still catch all the special occasions.